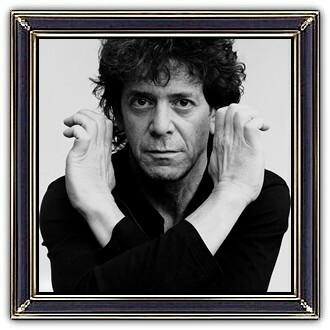 Lewis Allan "Lou" Reed (March 2, 1942 – October 27, 2013) was an American musician, singer, and songwriter. He was the guitarist, vocalist, and principal songwriter of the Velvet Underground. The Velvet Underground was a commercial failure in the late 1960s, but the group gained a considerable cult following in the years since its demise and has gone on to become one of the most widely cited and influential bands of the era. Reed began a solo career in 1972. 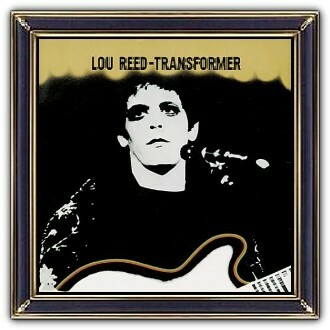 He had a hit the following year with Walk on the Wild Side from the album Transformer, but this level of mainstream commercial success was not repeated. He was known for his distinctive deadpan voice and poetic lyrics, and for pioneering and coining the term ostrich guitar tuning.